Web images are a very big part of the internet these days. It’s a form of visual communication that’s really important for a wide range of websites, especially entertainment sites, blogs, and of course, E-Commerce stores. Optimising your images for the web is not only important for the user that views it and interacts with it, but for the search engine as well. You need to create that “invisible link” between the images uploaded on your website, and all the major search engines so they can better understand where you’re coming from. So, without further ado, here are some tips and tricks for all of you out there that wish to enhance your visual web content. Before we get into any technical tips, we thought of sharing some basic ideas behind uploading images on your web page. The choice of your main ‘featured image’ is a very important factor in our image optimisation process as it can determine if the user clicks on your article/web page from a social media platform like Facebook for instance. We recommend you to try and pick a relevant, yet ‘pleasing’ image for your web page so that users are visually attracted to your content. 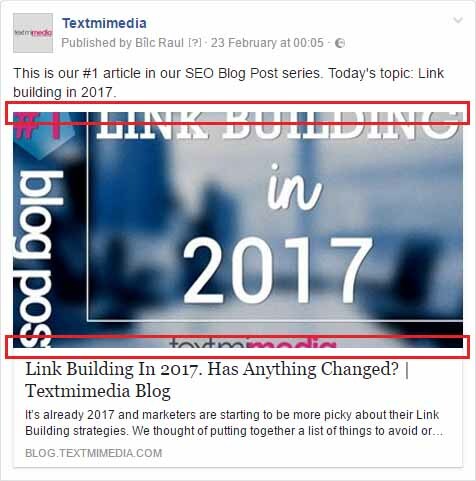 If you have social media in mind from the get-go, we would also recommend you to read more about featured image size for all major social media platforms, so you don’t get your image cut in an unpleasant way like this on platforms like Facebook and Twitter: *see the red outlines. As you can see from the results, there are next to 0 differences between the two images. But if you save both of them on your hard drive, you will notice that there is a 600% size reduction. That difference will have a major impact on your web page speed, which will result in more traffic. 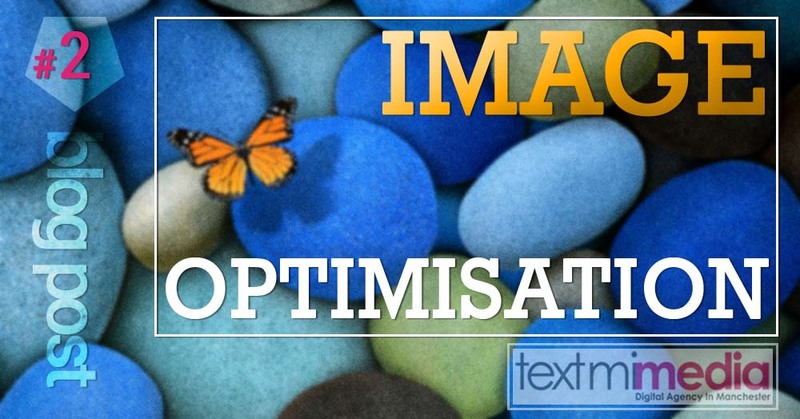 Textmimedia is experienced in design and image optimisation for a wide variety of websites including, E-Commerce websites, blogs, corporate websites, and much more. 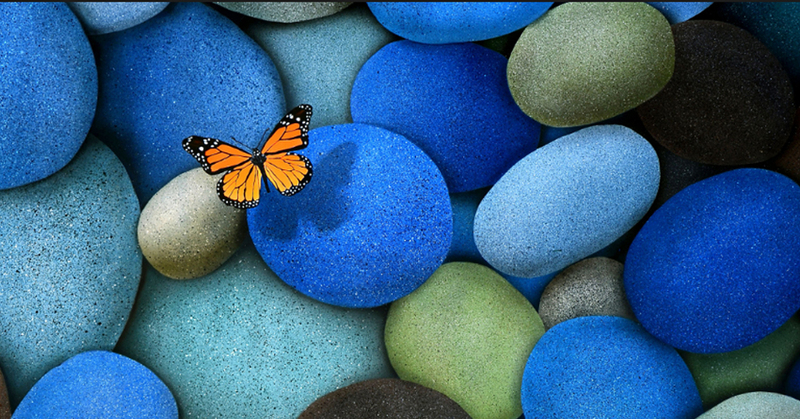 If you’re looking for Web Optimisation Solutions, don’t hesitate to contact us right away!